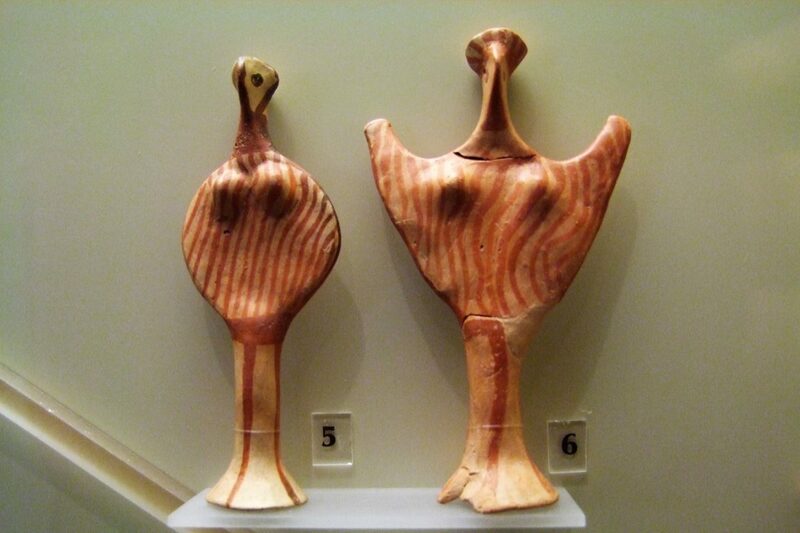 The center of the Mycenean civilization, the “rich in gold” as Homer describes, Mycenae was founded by Perseus, the hero who killed the gorgon Medusa. 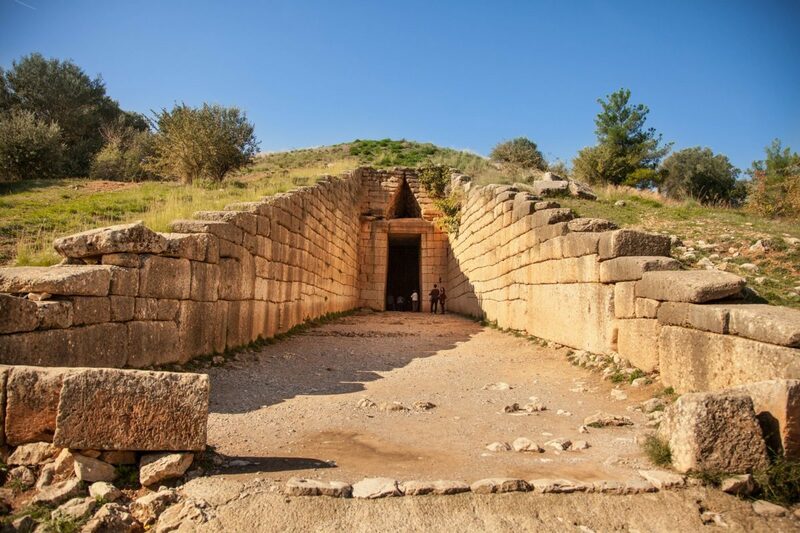 Fortified by the Cyclops, legendary and impressive, Mycenae was the mythical kingdom of King Eurystheus who ordered Hercules to execute the twelve labors and the historical kingdom of Agamemnon, thus the place from which the Trojan War began. Step through the Lion Gate and enter the citadel. Try to imagine the life at the palace and the joy that archaeologist Schliemann felt when he revealed a treasure trove of grave burials, today hosted at the National Archaeological Museum of Athens. In this tour you will visit the site, the beehive tombs and the Museum guided by a licensed tour guide specialized in kids, who knows how to keep up their interest according to the age and their knowledge.